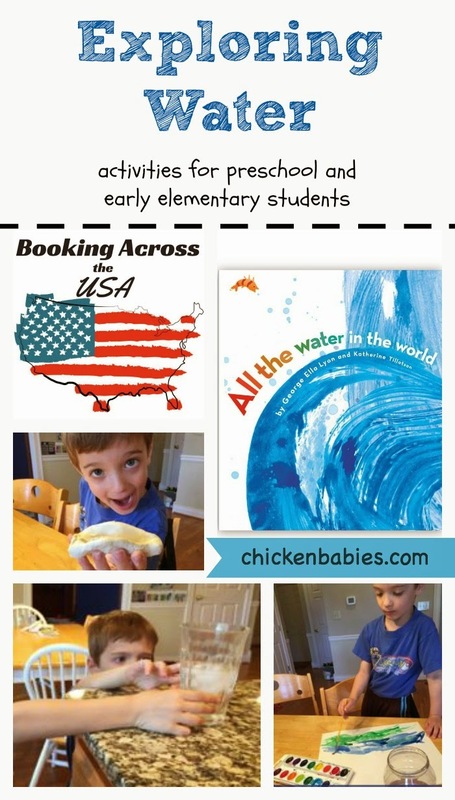 For Booking Across the USA this year, bloggers are sharing a children's author from their chosen state and an activity to go along with it. For Kentucky, I chose George Ella Lyon. George Ella Lyon grew up in the mountains of Kentucky. She writes for children and adults. She has a great website you can visit to learn more about her and her works. 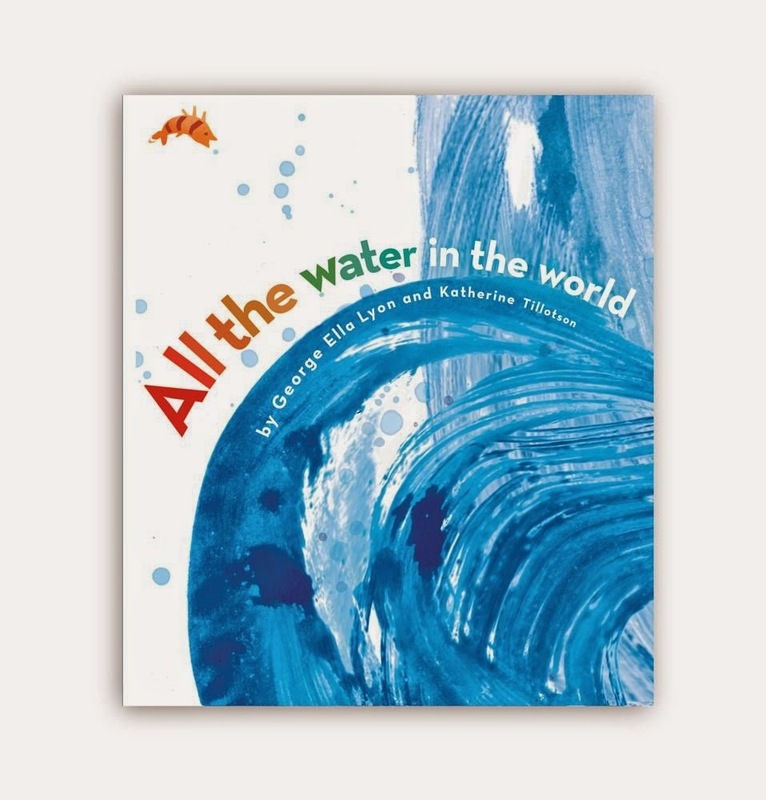 For our activity, we chose All the Water in the World by George Ella Lyon. This book is a great introduction to the water cycle for young elementary students. After reading the book, it was time to talk about water in our lives. What did we use water for? We brainstormed and made a list of all the ways we use water each day - from brushing our teeth and boiling macaroni to watering our plants and making sure our pet rat has enough to drink. What do you use water for? Make a list on the board. Where does your water come from? Explain the different ways people get water around the world. Does your water cost money? Talk about how water is treated and delivered to our homes. What happens if it doesn't rain where you live? Talk about droughts and desserts. What happens if your water is dirty? Talk about pollution and keeping our water clean. After discussing how important water is in our lives, we did some experiments to further explore the water cycle. We boiled water and watched the steam rise up into the air. We talked about the water vapor in the air around us and what humidity means. 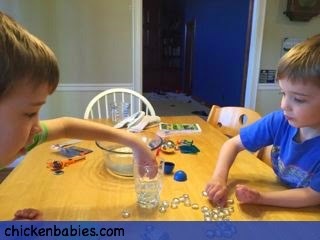 Then we put a glass of ice water on the table and observed how beads of water were collecting on the outside of the glass. We talked about condensation and rain. We also watched a Magic School Bus video about the water cycle to further understand the things we had observed. They also have a great Magic School Bus book for kids who want to read more. Then we played with water! 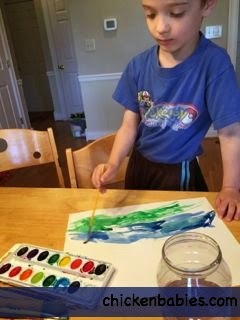 We painted with watercolors. The boys loved watching how the water moved the colors around and mixed them up. We explored sink and float. 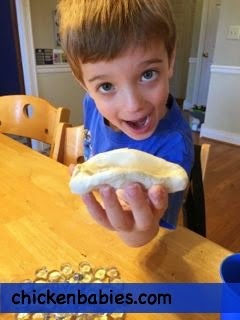 The boys gathered items from around the house. 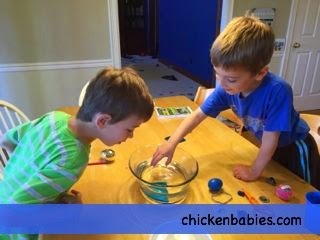 Before putting an object in the water they would guess if it would sink or float. We made piles for both groups. We talked about water displacement by dropping glass marbles in a cup and seeing the water rise. And we made boats out of air dry clay to see if they would float. We talked about how boats can float because the water the boat pushes away weighs more than the boat. It took a couple tries to get the right shape boat so it would float. We even got out our ice shaver and had a shaved ice treat. - "paint" outside on the ground with water and watch the water evaporate! There are some other great books by this author too. A couple more favorites are The Pirate of Kindergarten and Trucks Roll! Be sure to check out the rest of the posts about authors from each state over at Growing Book by Book! I haven't heard of this book before. Thanks for the introduction, it looks great. All your water activities look like so much fun! All the Water in the World is a great book. 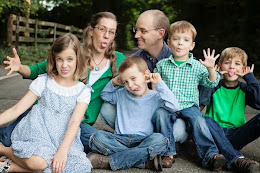 It looks like your family had lots of fun with it. 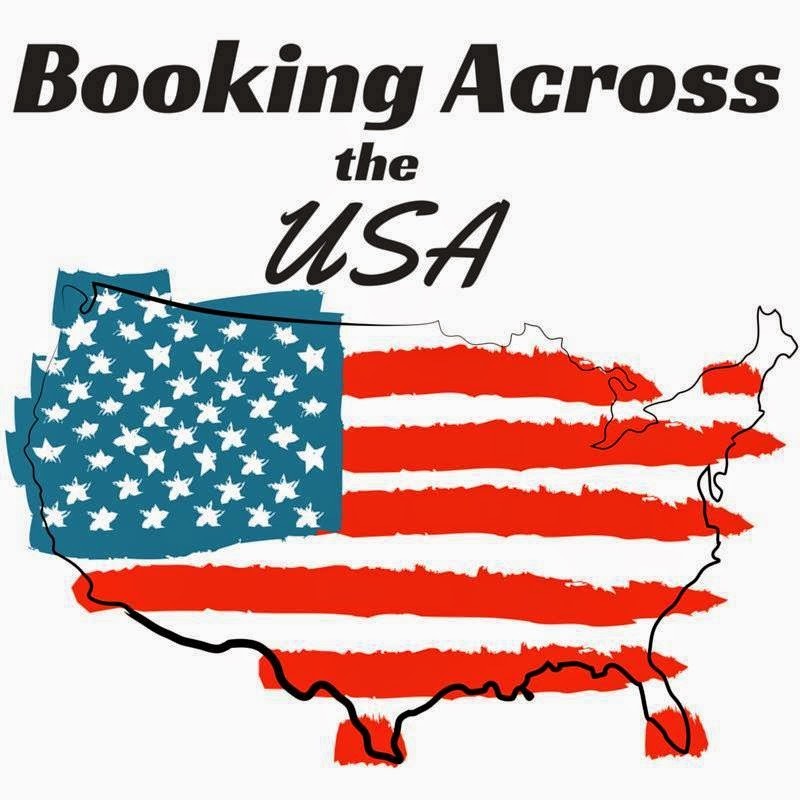 Thank you so much for being part of the Booking Across the USA project!